Crime Mapping. More than Law Enforcement? Geographic information systems aren’t exactly new. Drugstore chain Walgreens has used the technology for close to 15 years for market planning. More recently, however, the company has endowed that visual information with location-specific data—and published far more broadly, so that store managers and its corporate real estate team can use it for planning. 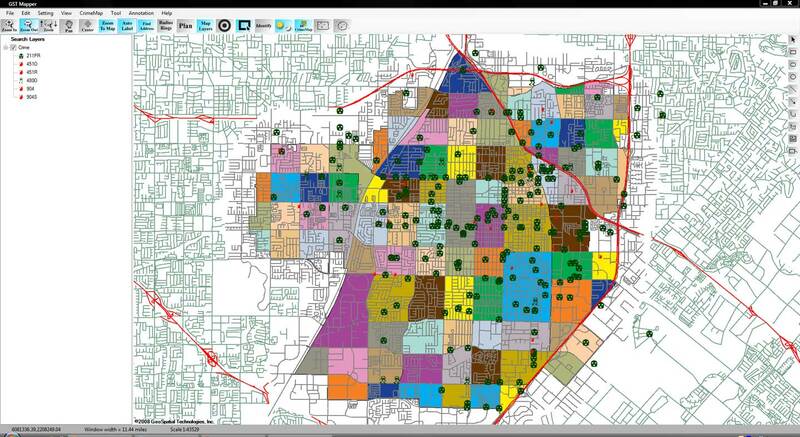 The system, called WalMap, can be used to visualize local community trends. A spike in flu medication prescriptions could help store managers decide earlier to order more vaccine, preventing shortages. Walgreens sales executives can reference trends in supplier conversations. Plus, the interactive maps can be used by the corporate planning team to determine the best place for a new store, based on community demographics, competitor information, and sales trend information. They can even be viewed on an iPad. “Ten years, our teams had to print out a map and take it with them. Now they can bring their mobile device, and have access to updated sales, demographics and other targeted information,” said Jillian Elder, director of enterprise location intelligence for Walgreens. Occasionally the maps serve a higher purpose. Managers in Texas in September were able to help local authorities predict the next targets for a local crime spree. “With some of our visualizations, we were able to put a stop to this,” Elder said. The resource houses millions of maps available to companies that want to overlay proprietary data with the most up-to-data public information about specific locations. There are literally millions of maps published there. Most internal teams have access to basic information; Elder’s team created a special addition specifically for Walgreens’ real estate, strategy, and mergers and acquisition teams. As of the latest FAQ information on its corporate web site, Walgreens generated more than $76 billion in sales last year across more than 8,300 locations across the United States and Puerto Rico. What is Link / Social Network Analysis? Computer-based link analysis is a set of techniques for exploring associations among large numbers of objects of different types. These methods have proven crucial in assisting human investigators in comprehending complex webs of evidence and drawing conclusions that are not apparent from any single piece of information. These methods are equally useful for creating variables that can be combined with structured data sources to improve automated decision-making processes. Typically, linkage data is modeled as a graph, with nodes representing entities of interest and links representing relationships or transactions. Links and nodes may have attributes specific to the domain. For example, link attributes might indicate the certainty or strength of a relationship, the dollar value of a transaction, or the probability of an infection. Some linkage data, such as telephone call detail records, may be simple but voluminous, with uniform node and link types and a great deal of regularity. Other data, such as law enforcement data, may be extremely rich and varied, though sparse, with elements possessing many attributes and confidence values that may change over time. Various techniques are appropriate for distinct problems. For example, heuristic, localized methods might be appropriate for matching known patterns to a network of financial transactions in a criminal investigation. Efficient global search strategies, on the other hand, might be best for finding centrality or severability in a telephone network. Link analysis can be broken down into two components—link generation, and utilization of the resulting linkage graph. Link generation is the process of computing the links, link attributes and node attributes. There are several different ways to define links. The different approaches yield very different linkage graphs. A key aspect in defining a link analysis is deciding which representation to use. 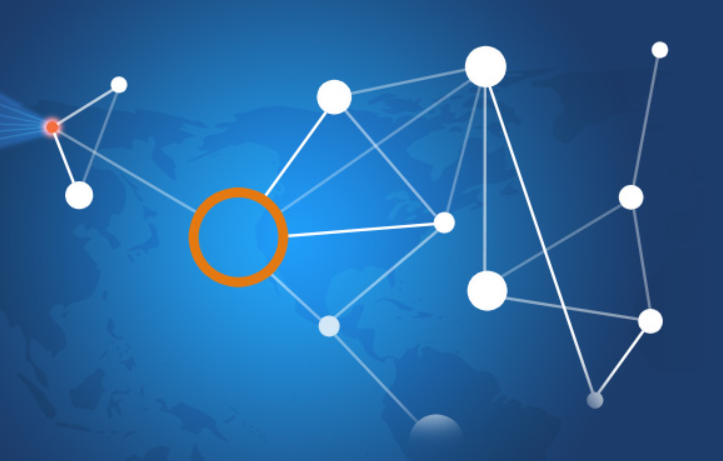 A link may be created between the nodes corresponding to each pair of entities in a transaction. For example, with a call detail record, a link is created between the originating telephone number and the destination telephone number. This is referred to as an explicit link. A single link may be created from multiple transactions. For example, a single link could represent all telephone calls between two parties, and a link attribute might be the number of calls represented. Thus, several explicit links may be collapsed into a single aggregate link. Links may also be created between pairs of nodes based on inferred strengths of relationships between them. These are sometimes referred to as soft links, association links, or co-occurrence links. Classes of algorithms for these computations include association rules, Bayesian belief networks and context vectors. For example, a link may be created between any pair of nodes whose context vectors lie within a certain radius of one another. Typically, one attribute of such a link is the strength of the relationship it represents. Time is a key feature that offers an opportunity to uncover linkages that might be missed by more typical data analysis approaches. For example, suppose a temporal analysis of wire transfer records indicates that a transfer from account A to person X at one bank is temporally proximate to a transfer from account B to person Y at another bank. This yields an inferred link between accounts A and B. If other aspects of the accounts or transactions are also suspicious, they may be flagged for additional scrutiny for possible money laundering activity. A specific instance of inferred relationships is identifying two nodes that may actually correspond to the same physical entity, such as a person or an account. Link analysis includes mechanisms for collapsing these to a single node. Typically, the analyst creates rules or selects parameters specifying in which instances to merge nodes in this fashion. Once a linkage graph, including the link and node attributes, has been defined, it can be browsed, searched or used to create variables as inputs to a decision system. In visualizing linking graphs, each node is represented as an icon, and each link is represented as a line or an arrow between two nodes. The node and link attributes may be displayed next to the items or accessed via mouse actions. Different icon types represent different entity types. Similarly, link attributes determine the link representation (line strength, line color, arrowhead, etc.). Standard graphs include spoke and wheel, peacock, group, hierarchy and mesh. An analytic component of the visualization is the automatic positioning of the nodes on the screen, i.e., the projection of the graph onto a plane. Different algorithms position the nodes based on the strength of the links between nodes or to agglomerate the nodes into groups of the same kind. Once displayed, the user typically has the ability to move nodes, modify node and link attributes, zoom in, collapse, highlight, hide or delete portions of the graph. Link analysis can append new fields to existing records or create entirely new data sets for subsequent modeling stages in a decision system. For example, a new variable for a customer might be the total number of email addresses and credit card numbers linked to that customer. Link analysis query mechanisms include retrieving nodes and links matching specified criteria, such as node and link attributes, as well as search by example to find more nodes that are similar to the specified example node. A more complex task is similarity search, also called clustering. Here, the objective is to find groups of similar nodes. These may actually be multiple instances of the same physical entity, such as a single individual using multiple accounts in a similar fashion. Which nodes are key or central to the network? Which links can be severed or strengthened to most effectively impede or enhance the operation of the network? Can the existence of undetected links or nodes be inferred from the known data? Are there similarities in the structure of subparts of the network that can indicate an underlying relationship (e.g., modus operandi)? What are the relevant sub-networks within a much larger network? 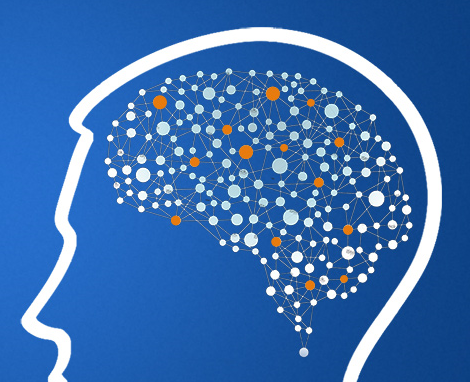 What data model and level of aggregation best reveal certain types of links and sub-networks? What types of structured groups of entities occur in the data set? 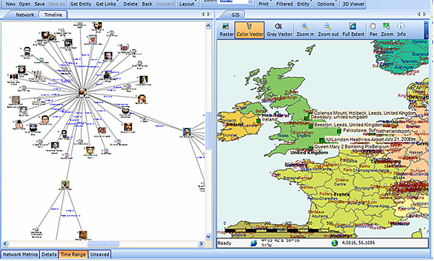 Link analysis tools such as those provided by Crime Tech Solutions are increasingly used in law enforcement investigations, detecting terrorist threats, fraud detection, detecting money laundering, telecommunications network analysis, classifying web pages, analyzing transportation routes, pharmaceuticals research, epidemiology, detecting nuclear proliferation and a host of other specialized applications. For example, in the case of money laundering, the entities might include people, bank accounts and businesses, and the transactions might include wire transfers, checks and cash deposits. Exploring relationships among these different objects helps expose networks of activity, both legal and illegal. What the heck do Crime Analysts do? Posted by Crime Tech Solutions – Your source for analytics in the fight against crime and fraud. What do Crime Analysts Do? Crime analysts review all police reports every day with the goal of identifying patterns as they emerge. If a burglar starts targeting drugs stores in your jurisdiction, a crime analyst will let you know on the second incident. If domestic violence becomes a recurring problem in one family, an analyst will catch it. If your city, town, or county faces any emerging problem—youth disorder on a particular street, street robbery hot spots, new trends in fraud and forgery, a pattern of items being stolen from cars—your analyst can identify it and alert you about it as soon as possible. Analyses of these trends, patterns, and hot spots provide you with the who, what, when, where, how, and why of emerging crime in your community. You can use this information to develop effective tactics and strategies, interceding as soon as possible, preventing victimization, and reducing crime. Crime analysis isn’t just about immediate patterns and series:analysts also look at the long-term problems that every police department faces. From a park that has been a drug-dealing hot spot for 20 years to a street that has a high number of car accidents to ongoing issues with crime and disorder at budget motels, a crime analyst can take it apart, explore its dimensions, and help the police department come up with long-term solutions. How often have you been frustrated getting the information you need from your records management or CAD system? Crime analysts know how to extract data from records systems, ask questions of it, and turn it into useful information. They know how to get data from other sources, and how to work with it. They know how to create charts, maps, graphs, tables, and other visual products. Whether you need a list of all the incidents of youth violence over five years, or a chart showing trends in OUI arrests, or some statistics on motor vehicle citations, or a map showing an upcoming parade route, or an estimate of how many officers you’ll need in five years if current population trends continue, a trained crime analyst can put it together quickly and clearly. Since September 11, 2001, we hear a lot about the need for intelligence. But what is it? And what does it have to do with local police departments? Intelligence describes special information about criminals and criminal organizations: their goals, their activities, their chains of command, how money and goods flow through them, what they’re planning, and so on. 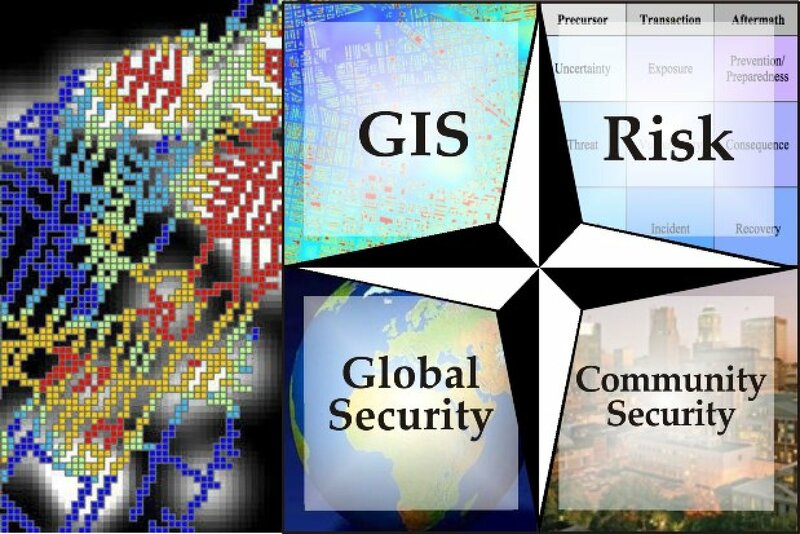 Analyzing intelligence data on national and international problems is generally the responsibility of national and international agencies, but local police departments and local analysts play an important role. First, as information synthesizers, crime analysts often know when local information or intelligence fits with state, national, or international intelligence. If the FBI issues a bulletin stating that terrorists are using forged passports from Belgium, your analyst will know to pay special attention when one of your reports mentions a Belgian passport. If a state agency issues a report on motorcycle gangs, your analyst can integrate that with your own police reports. In the post-September 11 world, you’re bombarded with information from multiple agencies at multiple levels; with a crime analyst, you have someone who can sift through this information and extract what’s relevant to your agency. Second, your crime analyst can apply criminal intelligence analysis tactics to your local problems. Do you need a link chart showing the relationships between members of a local street gang? Or a carefully-crafted timeline for a court presentation? An analyst is trained in such techniques. A crime analyst makes you and your agency look good to the public and to local government officials. You’re fully informed about a crime pattern before the press calls about it. The analyses, statistics, and charts on your web site and in printed publications convey that you are on top of crime and disorder. And when someone wants some information—whether a town selectman looking for statistics on juvenile liquor parties or a reporter looking for the top accident hot spots—you can provide it completely and quickly. 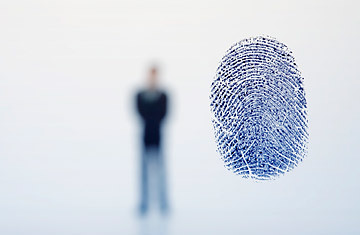 Crime analysts can also enhance the things you already do. Their desktop publishing skills can breathe new life into your reports, newsletters, and alerts; their graphing and charting skills can spice up your community presentations and budget requests; and their overall analysis and communications skills means that you always have someone on hand to explain crime and disorder—whether in meetings, interviews, or formal presentations—to the members of the community you serve. How Can Crime Analysis Help Police Reduce Crime? “Focusing resources on high-crime places, high-rate offenders, and repeat victims can help police effectively reduce crime in their communities. Doing so reinforces the notion that the application of data-driven strategies, such as hotspots policing, problem-oriented policing, and intelligence-led policing, work. Police must know when, where, and how to focus limited resources, as well as how to evaluate the effectiveness of their strategies. Sound crime analysis is paramount to this success. What is crime analysis exactly? Crime analysis is not simply crime counts or the change in crime counts—that is just information about crime and not an analysis of crime. Crime analysis is a deep examination of the relationships between the different criminogenic factors (e.g., time, place, socio-demographics) surrounding crime or disorder that helps us understand why it occurs. Sound crime analysis diagnoses problems so a response may be tailored to cure it, or reduce the frequency and severity of such problems. Data-driven policing and associated crime analysis are still in their infancy and are not typically integrated into the organizational culture as well as traditional policing strategies. Many agencies are still not aware of the advantages of an effective crime analysis unit, and others may not have the resources or knowledge to effectively integrate one. Of those that do employ crime analysis, many may not fully understand or accept this approach, or use it to its potential. Additionally, police command staff typically are not analysts, so they may be unaware of how to guide this work to provide “actionable” crime analysis products that can be helpful for crime reduction efforts. At the same time, analysts are usually not police officers and may not be aware of how police respond to crime problems (both tactically and strategically), or what types of products will be most useful. To be more effective at combating crime using data-driven strategies, we need to overcome these barriers and knowledge gaps. That is why the Bureau of Justice Assistance (BJA) established the Crime Analysis on Demand initiative. This initiative has a number of training and technical assistance opportunities focused on increasing crime analysis capacity in agencies across the nation. BJA’s National Training and Technical Assistance Center (NTTAC) is providing police agencies access to crime analysis experts that provide recommendations, training, and technical assistance to help agencies improve their application of crime analysis.